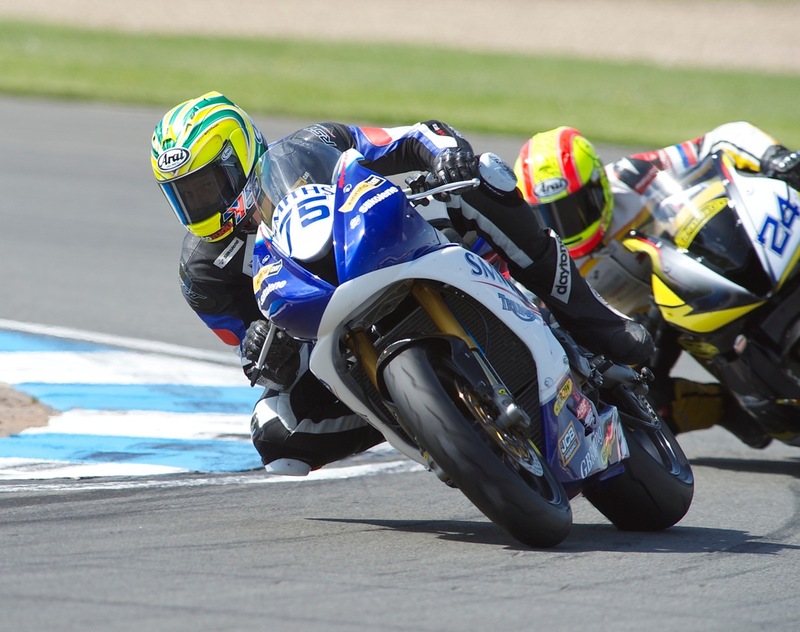 Australian wildcard Glen Richards has qualified on the front row of the grid ahead of the World Supersport race at the Donington Park round of the WSBK season. Riding for the Smiths Triumph, Richards will be riding in the European round for the second year in succession, and will be using the weekend to try and improve his new bike. The Australian jumped up into fourth position in qualifying with just four minutes of the session remaining which was followed by a lap of 1.31.100 to put him on the front row. Previous Previous post: Kennedy: "I would love a podium"
Next Next post: Sykes: "I just race myself and the tarmac"